You may have already guessed, but I love my foodie events. I have spent an entire day previously at the Cake and Bake Show and the Ideal Home Show. 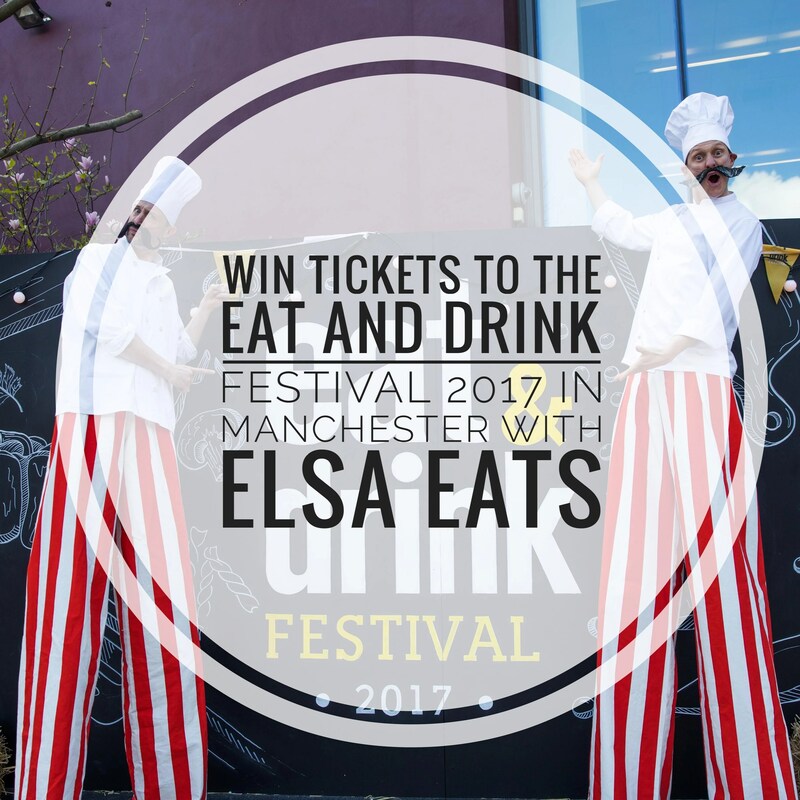 The Eat and Drink Festival is coming to Manchester in June at Event City near the Trafford Centre and they are working with me to provide one lucky person with a chance at winning two tickets to it! The Eat and Drink Festival is new and will run alongside the Ideal Home Show, one ticket gives you access to both! 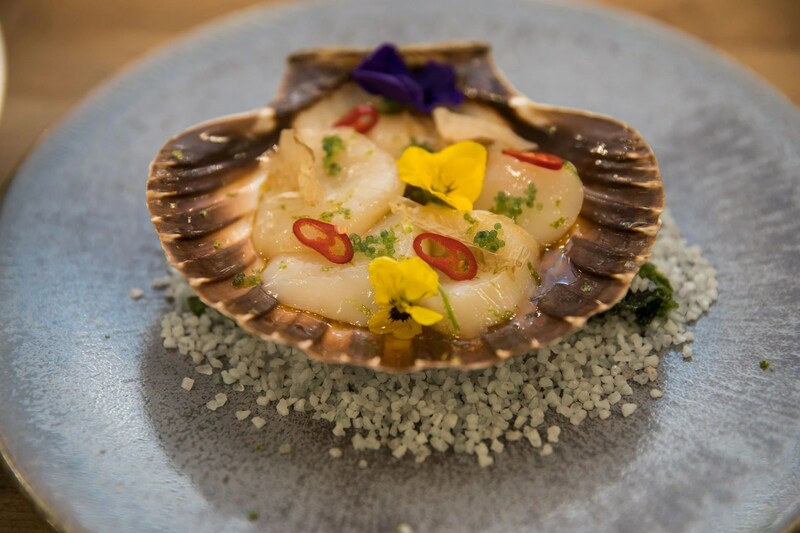 Having successfully run in London, the show is taking it up North with stalls relating to all manner of food and drink from ingredients you can cook with to just ones you can eat there and then. There are also celebrities and live demonstrations! Confirmed celebrities so far include Aldo Zilli, Gregg Wallace and Rosemary Shrage. Tickets cost £12.50 for Adults, £11.50 for those aged 60 and over and children can go free. Prices exclude the £1.70 transaction fee which is added per transaction. 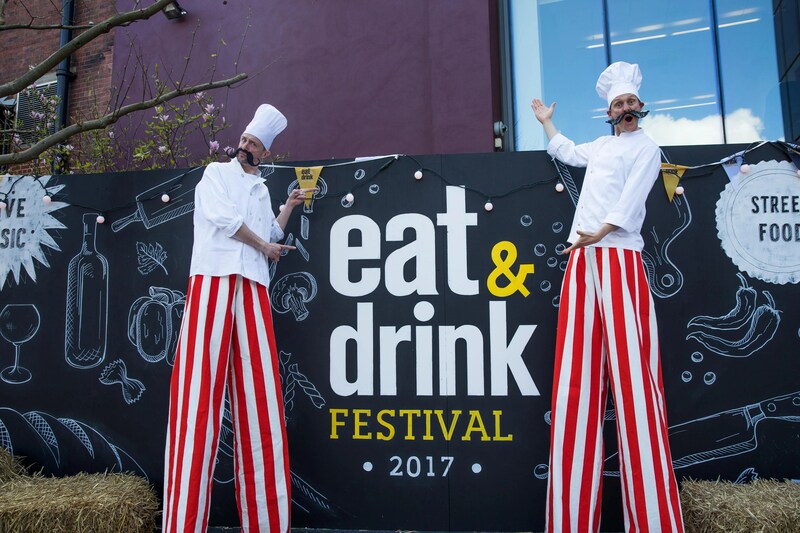 More information on the Eat and Drink Festival website. This should be an interesting day out for all food aficionados and I am gutted I cannot attend this! However, you can! To have a chance of winning these tickets, simply enter the Rafflecopter giveaway below by 23rd May, midnight.